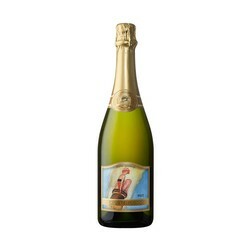 Our Methode Champenoise sparkling wines will help you create your own Breathless Moments! Our Award-winning Brut, Blanc de Noirs, Brut Rose, and Blanc de Blancs are the refreshing complement to life's celebrations and and every day moments to cherish. Our tasting room is open from 11:00 to 6:00. Wednesdays 1:00-4:00. Join us for fun events at Breathless! This month we have Women's History Month and St. Patrick's Day. Click for details and tickets! Our club is all about you. Enjoy exclusive benefits you won't find anywhere else. You select the dates you'd like to receive wine. You select the wines you'd like to receive. It's as easy as that. 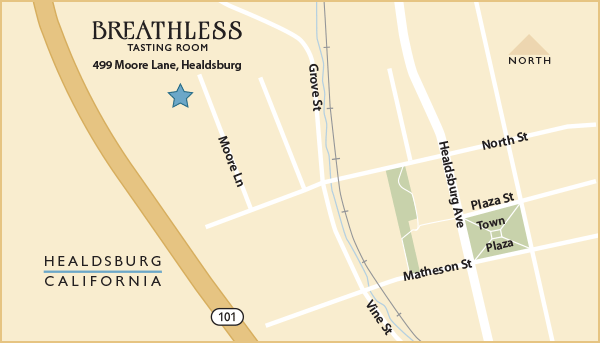 Breathless Wines is a family affair, built by the love of three sisters, and the passion for life that their mother passed down to them. The sisters are dedicated to creating sparkling wines that pair well with life’s special moments.